In this Dec. 27, 2016, file photo, USS Arizona Memorial, part of the World War II Valor in the Pacific National Monument, is seen at Joint Base Pearl Harbor-Hickam, Hawaii. Repairs to the USS Arizona Memorial are expected to keep the dock closed through the summer. 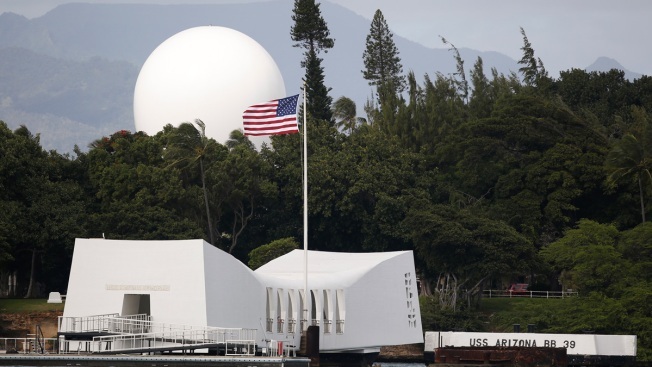 The National Park Service has awarded a $2.1 million contract for repairs that are expected to be completed in time for the next Dec. 7, 1941, remembrance service, the Honolulu Star-Advertiser reported Thursday, March 28, 2019. Repairs to the USS Arizona Memorial in Hawaii's Pearl Harbor are expected to keep the dock closed through the summer. The National Park Service has awarded a $2.1 million contract for repairs that are expected to be completed in time for the next Dec. 7, 1941, remembrance service, the Honolulu Star-Advertiser reported Thursday. The repairs to the Honolulu landmark should be finished "by fall," but that means there will be no walk-on visitation at the Arizona memorial during the summer, according to park officials. They said they are not sure exactly when full public access will be restored. Several deadlines to reopen the memorial have passed since visitation was suspended in May 2018. After previously estimating the memorial could reopen by Dec. 7, 2018, the target was pushed to the end of this month, but officials recently said that deadline would also not be met, according to the newspaper. 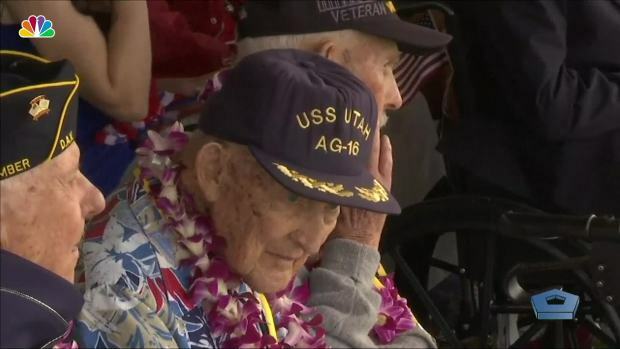 About 20 survivors of the Dec. 7, 1941, attack on Pearl Harbor gathered in Hawaii Friday in remembrance of the thousands of lives lost when Japanese forces bombed the U.S. base 77 years ago. Staff initially discovered minor damage to the exterior concrete of the memorial and conducted repairs, but the damage reappeared. Further inspection revealed the damage stemmed from a malfunction in the dock's anchoring system, which officials said allowed too much lateral movement by the 105-foot (32-meter) floating concrete structure, the newspaper reported. The park's website and social media sites will provide updated information on the project's timeline and any planned interruptions, officials said. The Pearl Harbor Visitor Center will remain open. Officials said visitors can still access partner sites including the Battleship Missouri Memorial, Pearl Harbor Aviation Museum and the USS Bowfin Submarine Museum & Park.